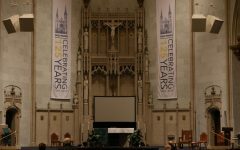 The Vice President for Mission and Ministry Search Committee began building a pool of candidates after posting a job description March 28. 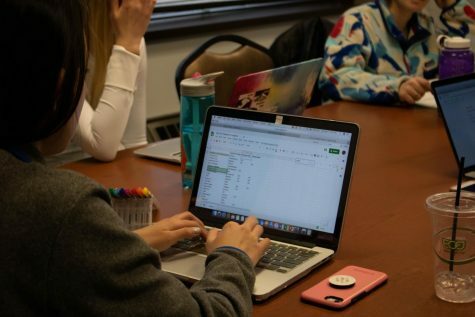 The search committee held five listening sessions with members of the Jesuit community, faculty, staff, students, alumni and the Office of Mission and Ministry. 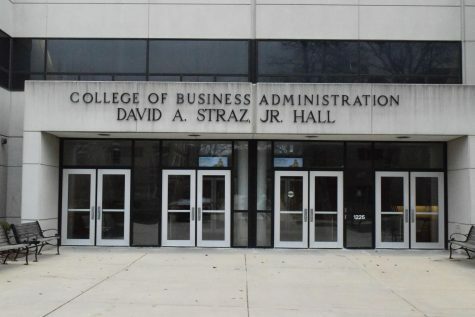 “We already have a number of active and viable candidates in the pipeline, and we will continue to build that pool,” Dave Murphy, vice president for marketing and communication and chair of the search committee, said in an email. 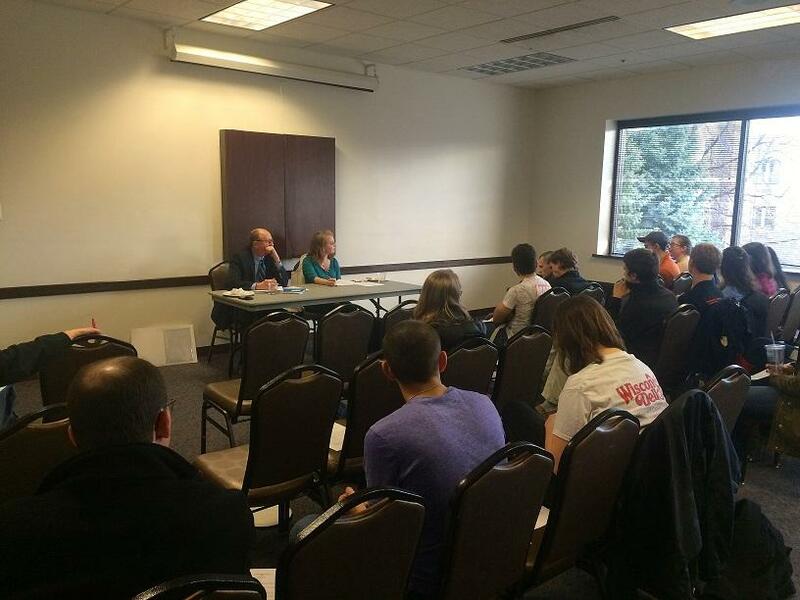 Murphy said the search committee welcomes nominations, and people may contact him to submit names of candidates. The members of the search committee include Murphy; Bill Henk, dean of the College of Education; Marya Leatherwood, vice provost for strategic and academic planning; Stacy Mitz, assistant vice president for engagement; Claire Nowak, a senior in the College of Communication and the Rev. 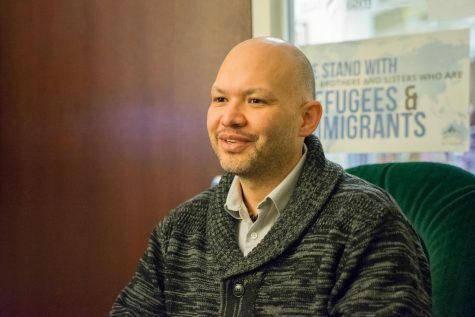 Andy Thon, clinical associate professor of educational policy and leadership. This month the search committee will review nominations and applications and begin vetting candidates. Murphy said the committee would work toward bringing top candidates to campus for interviews and provide a recommendation to University President Michael Lovell before the end of the school year. 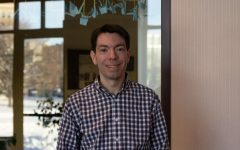 “It would be ideal to have this person in place for the start of the fall semester,” Murphy said. The search committee also met with Lovell, who asked the group to consider a Jesuit to fill the position. 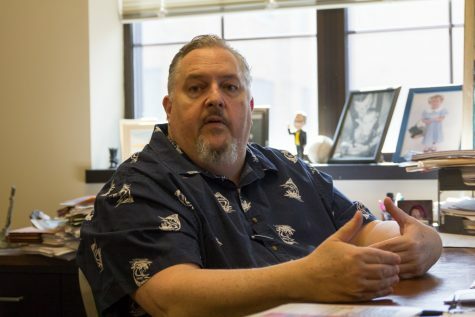 “Given that both the president and provost are laypersons, President Lovell asked the search committee to give preference to members of the Society of Jesus,” Murphy said. 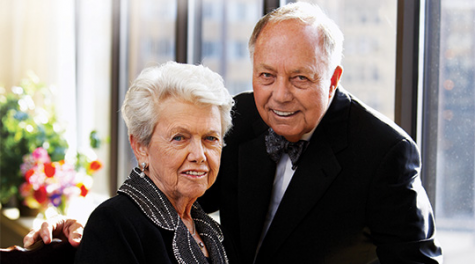 “We’ve been working very closely with (the Rev.) 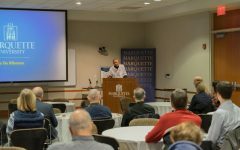 Thomas Lawler, the provincial (superior) of the Wisconsin Province (of the Society of Jesus) and a Marquette trustee, along with the other members of the Jesuit community to gain their important insight and counsel,” Murphy said. 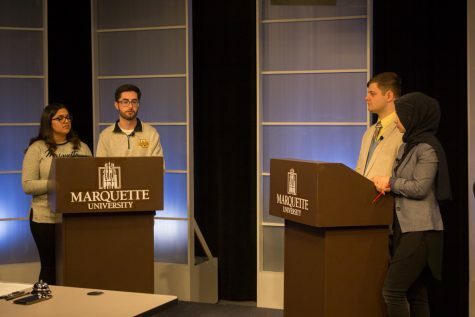 At the listening session for students March 15, students stated they want the vice president for mission and ministry to be committed to Catholic and Jesuit values and grounded in his or her faith. Students added they also want this person to be accessible and to interact with students on campus. Andrew Serfas, a junior in the College of Engineering, is involved in leadership roles in Campus Ministry. 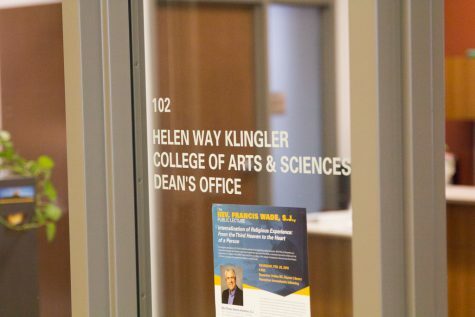 He hopes the new vice president will embody Marquette’s Catholic and Jesuit values while also connecting with students. 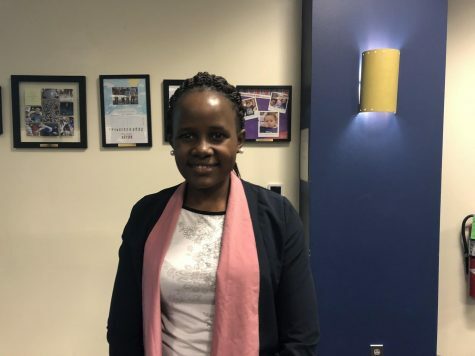 “I think the biggest thing is this person needs to work well with students, needs to make themselves seen and heard, and needs to hear and value student opinions,” Serfas said. Kaitlyn Daly, a junior in the College of Nursing, hopes the new vice president will not only be grounded in Catholicism, but connect to students of all faiths on campus. 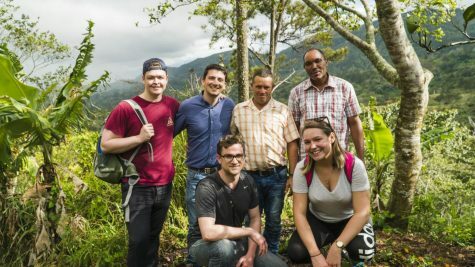 The vice president for mission and ministry leads the Office of Mission and Ministry, which includes campus spiritual organizations. 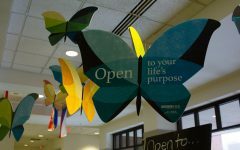 Those organizations include Campus Ministry, the Faber Center for Ignatian Spirituality and the Center for Peacemaking. All three groups report to the vice president for mission and ministry. Stephanie Russell resigned as the vice president for mission and ministry in December 2015. The Rev. D. Edward Mathie serves as the interim vice president.